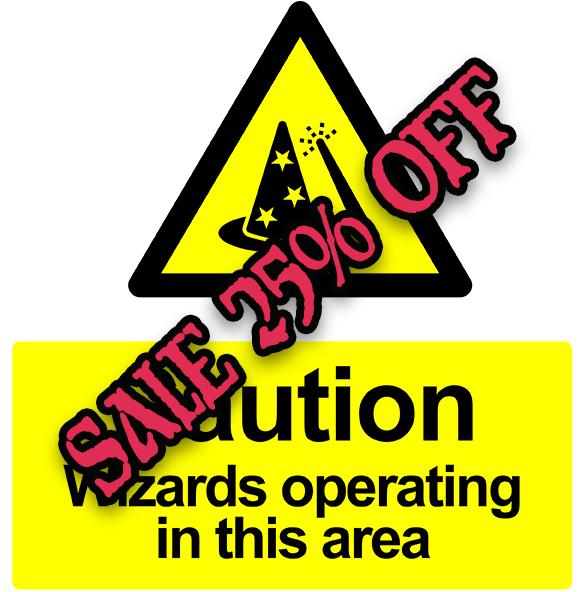 25% off Summer Sale at D101 Games Web store, for two weeks, closes Sunday 16th July 12 am GMT. Amongst the items on Sale! P&P is free to UK residents. Visit the D101 Games Summer Sale store page.